If you’ve ever seen someone clip a piece of an aloe plant, open it and apply the “juice” to a sunburn, you’ve just watched the magic of this desert succulent in action. 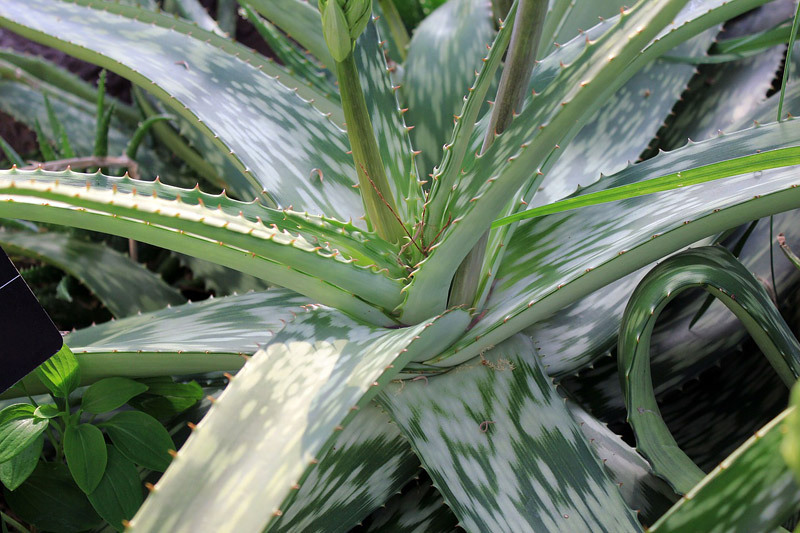 In Chinese medicine, aloe is known as Lu Hui, and it’s used routinely both internally and externally, says Michelle Polk, an acupuncturist and herbalist in Chicago. “The main functions of aloe in Chinese medicine are for constipation and hemorrhoids,” she says. And that’s just the beginning. 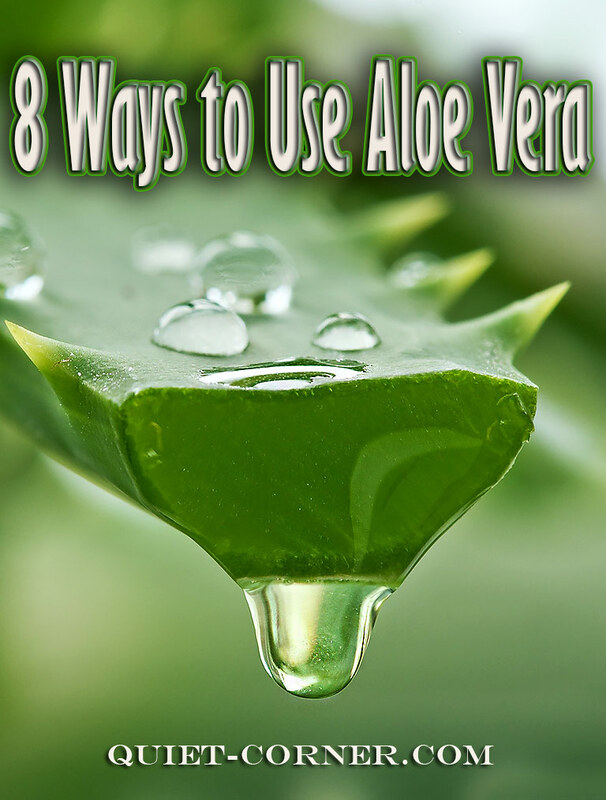 Here are 8 ways to use aloe vera. To use the aloe plant: Break off a piece of aloe plant and apply the sap directly to your skin. “Commercially available aloe oil is also effective, and cooling it in the refrigerator before applying it may feel good on hot burned skin,” Swann adds. 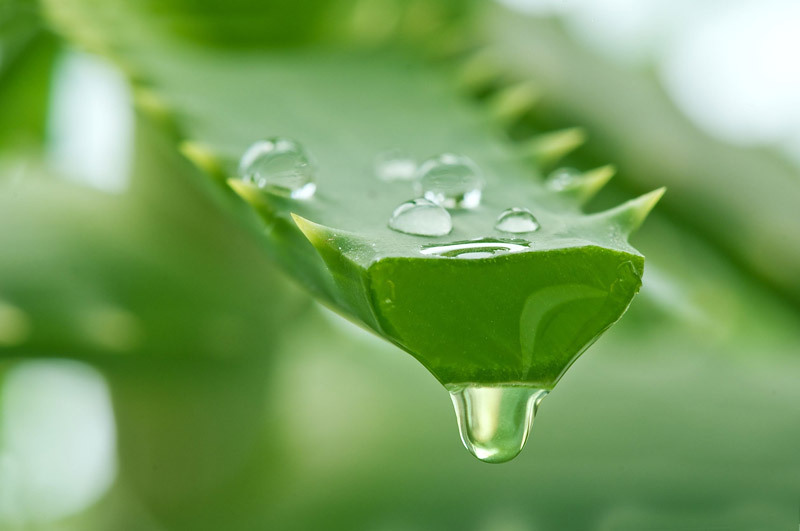 Not only do studies show that aloe vera helps heal minor wounds eight days faster than standard dressing, but the plant has antibacterial properties, too, Polk says. “It’s useful for treating psoriasis, eczema or just ordinary dry skin,” she says. Aloe also can help lighten dark spots on your skin, according to a 2009 study published in the International Journal of Pharmaceutical Sciences. If you have bruises, dark stretch marks or scars, smooth on aloe gel to encourage them to fade away. 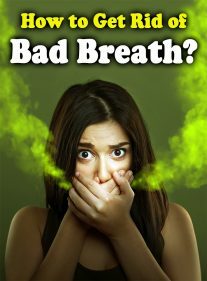 Reach for aloe vera juice for heartburn or GERD as it’s believed the plant prompts the same relief in the stomach as it does on skin, Polk says. 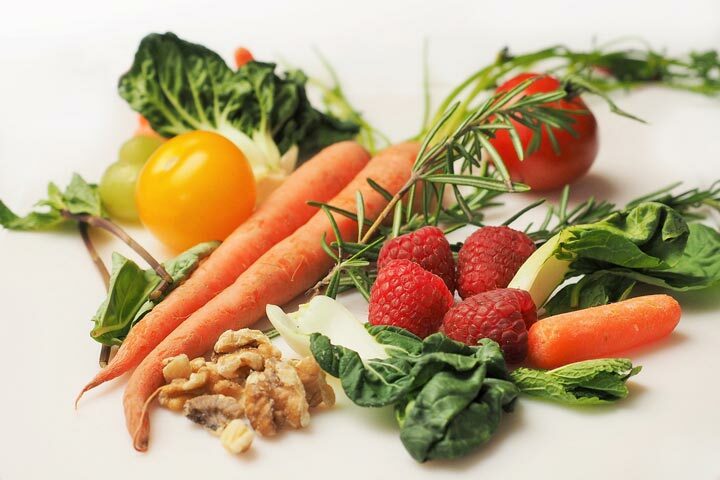 It works to reduce inflammation in the esophagus, too. Tip: Seek out aloe vera juice that has had its laxative properties removed since aloe vera juice on its own can have a laxative effect. Itchy mosquito bite driving you crazy? Put a dab of aloe vera on it. Aloe’s natural antiseptic qualities will reduce swelling and itching. And if you have some aloe gel in the fridge, that’s a bonus. The coldness will stop the itch in its tracks. Have an unsightly wart on your hand or foot? Several home remedy websites suggest putting aloe on it, covering it with a band-aid or gauze and repeating the process twice a day for a few weeks. Aloe has anti-inflammatory properties that can reduce the size of the wart. It seems counter-intuitive that a plant meant to provide moisture to skin can help heal a problem caused by too much moisture. But apparently, this magic plant can do just that. Why? Aloe can stimulate skin cell growth, so applying it aloe to athlete’s foot twice a day may speed up the process of growing new skin over the affected area.